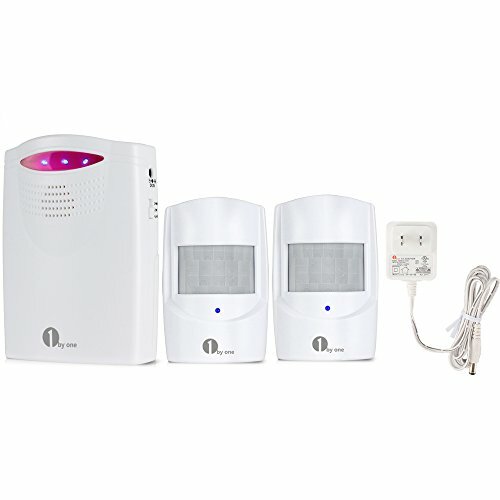 The Westek SLC6CBC-4 Programmable Light Control is perfect in laundry rooms, garages, basements, attics or any area indoors or outdoors where you need light. 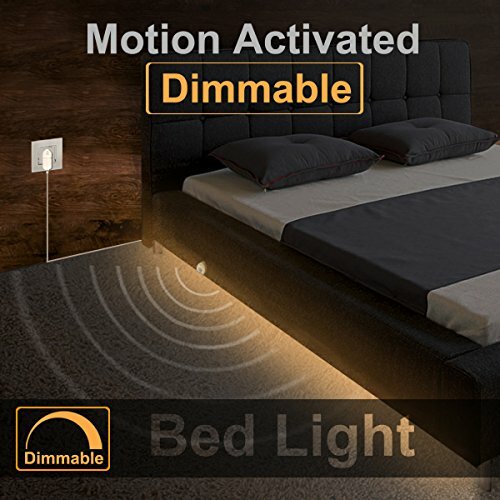 This device converts any light socket into a programmable night light that automatically turns on in low light conditions, adding safety and security to any space. 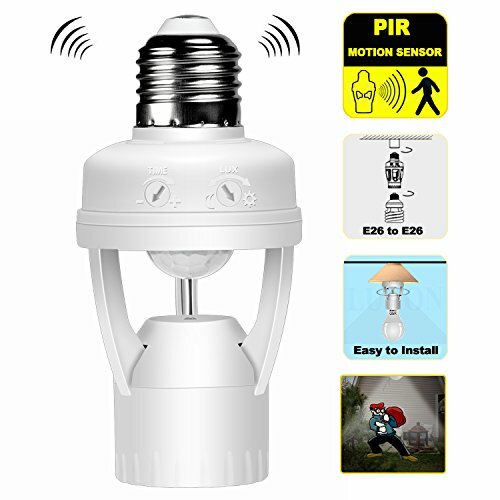 The light will turn off at a selectable time of 1, 2, 5 or 8 hours or can be set to turn off at random times to discourage intruders. 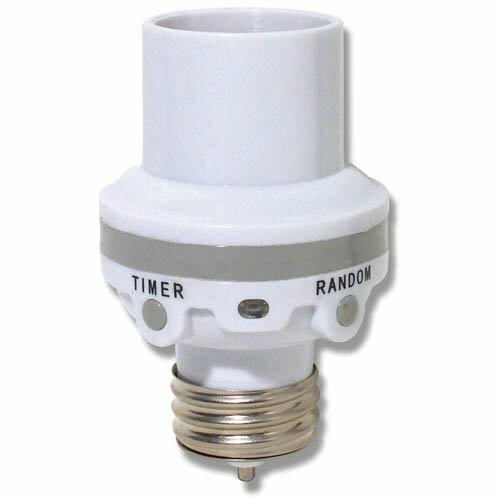 Integrated micro-processor ensures more accurate off-time. 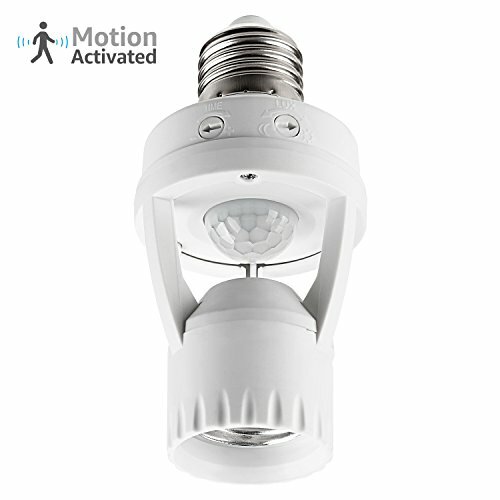 Easy installation; screw the sensor into any existing light socket, then install a bulb up to 100w into the control. 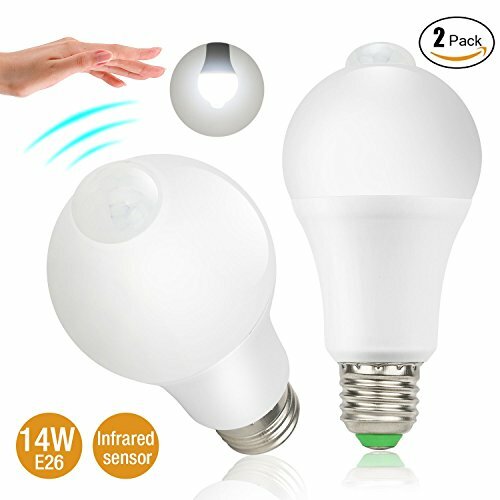 Compatible with LED, incandescent, and CFL bulbs. 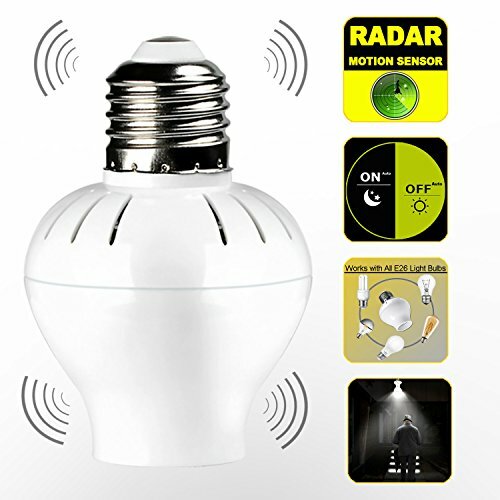 AmerTac manufacturing brands offer complete lines of distinctive decorative home accent products that include trend-setting wall plates, money saving LED night lights, innovative under cabinet lighting and LED battery operated lights. 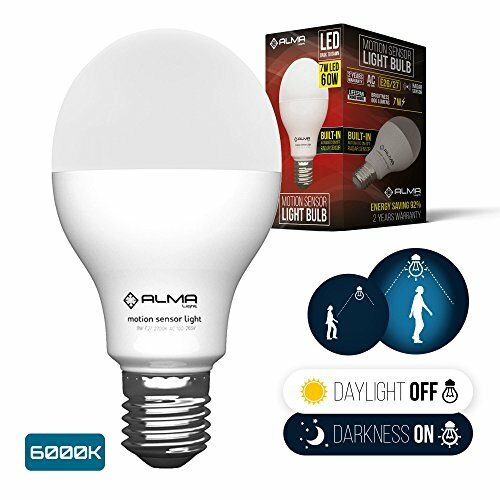 More functional product lines include energy-saving timers, dimmers and lighting controls, as well as an extensive offering of consumer electronics accessories for the home and office. AmerTac's products are distributed to leading home centers, lighting showrooms, mass merchandisers and supermarket chains throughout North America.